A few minutes with director Vignesh Shivan is what you need to be cheerfully optimistic and full of hope. He can put you in good spirits in a brief conversation. He is always disposed to look on the bright side and is genuinely sanguine about the prospects he takes charge of. Enter Knack Studios, the swanky, state-of-the-art recently-launched post-production facility in Chennai. Vignesh Shivan is rushing off his feet from one room to the other, managing multiple tasks from discussing a background score cue with Anirudh to correcting the modulation of a dubbing artist in the studio. 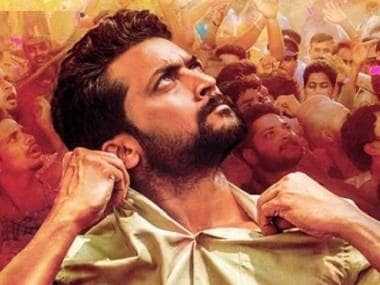 He is currently busy with the final stages of the post-production work of Suriya's Thaanaa Serndha Koottam. “This is my first interview in a long time,” he said, guiding me to the nearby room for an exclusive chat with Firstpost. Suriya in a still from Thaanaa Serndha Koottam. 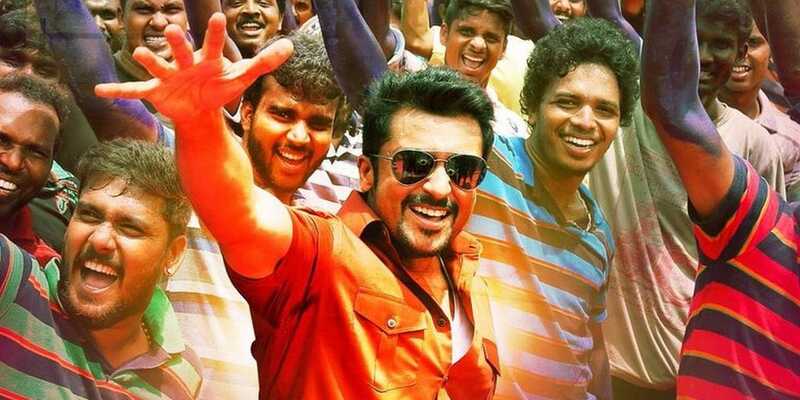 Vignesh says he will always cherish working with Suriya, adding that he’s an incredibly talented director’s actor. 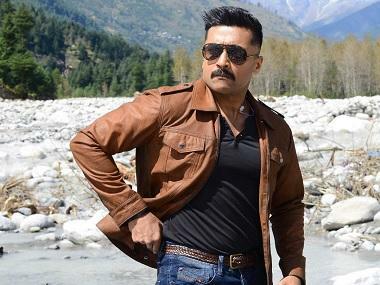 “Suriya sir has that quench to try different roles, and he is known for the way he applies himself to a character. He takes it completely upon himself and pays utmost attention to the smallest details like costumes. His meticulous efforts to bring perfection on screen is second to none,” said Vignesh. Starring Keerthy Suresh as the lead heroine, Thaanaa Serndha Koottam also features Ramya Krishnan, RJ Balaji, Nandha and Kalaiarasan in important roles. Anirudh Ravichander has composed the music for the film, which is gearing up for a grand Pongal 2018 release in both Tamil and Telugu.